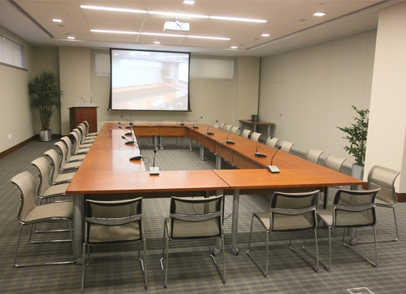 Located on Capitol Hill, the 20 F Street NW Conference Center is a new meeting and conference facility located within walking distance of the Union Station Metro. 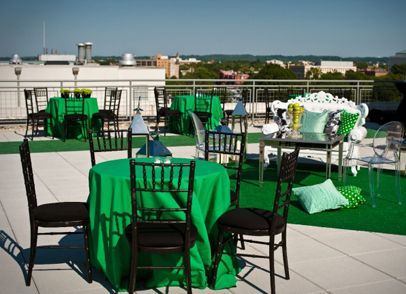 The Conference Center is open to the public for both corporate and social events and features a lobby with high ceilings, four state-of-the-art meeting rooms and a spectacular outdoor tented roof terrace. Whether you are looking for a venue for your next corporate training session, sales meeting, networking reception or special events dinner, 20 F offers all the amenities that you will need for your next event. 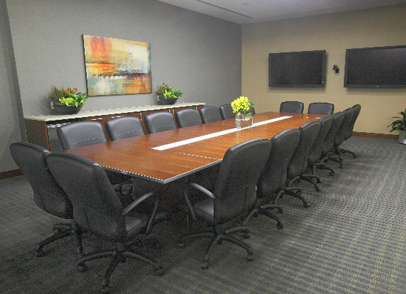 The conference rooms are equipped with the newest high tech audio and video equipment including ceiling mounted LCD projectors, drop down in room screens, push to talk microphones and wireless internet. 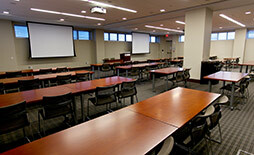 The main meeting room can accommodate up to 200ppl for theater seating, 130ppl for a banquet set or 90 ppl classroom style. When it comes to conference space, flexibility is key so this main room can also be divided into two rooms for the option to have breakout rooms available for your group. 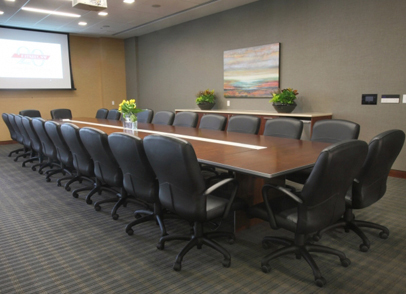 Along with the main room there are also two Boardrooms equipped with the latest AV equipment which work well for board meetings and staff retreats. Looking for a venue with a view? 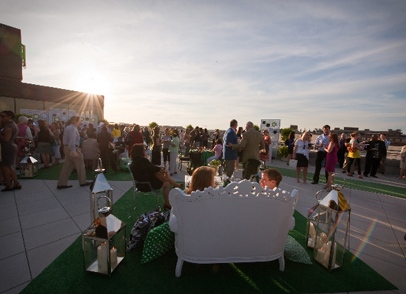 20 F Street's newly tented south roof terrace provides a unique site for your next networking event, special events reception, corporate dinner or wedding ceremony. 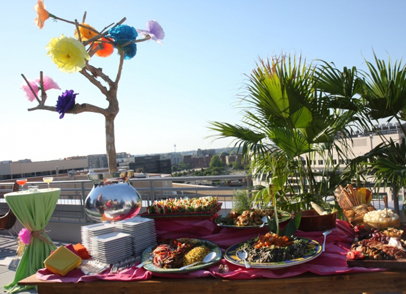 With its spectacular views of the Washington Monument and the Capitol Dome the roof terrace can accommodate up to 200pp for a standing cocktail reception or 100pp for a seated meal. 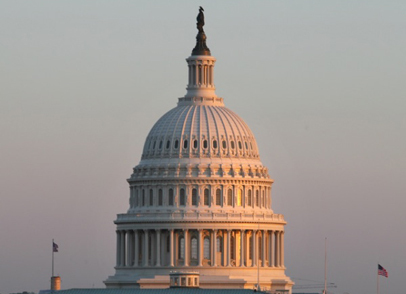 Image your guests on the roof terrace as the sun is setting over the Monument or standing in front of the Dome while it is a glow for the evening. These moments will ensure your guests an experience that will be remembered for a lifetime. So if a unique venue is what you are looking for then look no further.